As a mother of five, it takes a concerted effort to spend quality time alone with each of my children. With one son away at college, I’m keenly aware of how quickly time passes so I do what I can to make sure I find the time. Lately, it’s been hardest to pin down opportunities to spend with my teen daughter. I’ve written in the past about some of the mother daughter bonding activities we enjoy. But as a junior in high school, armed with a driver’s license and a car to get around in, her schedule is now busier than mine. Luckily, monthly menstrual pain doesn’t interfere with her schedule, thanks to Advil® Menstrual Pain (use as directed), but it is still hard to work my way into her busy life. She leaves for school early, heads directly to gymnastics practice, and then spends the rest of the post-dinner evening doing homework. 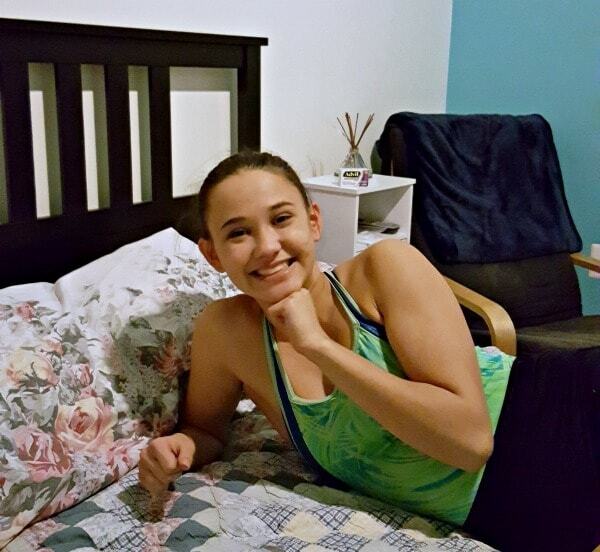 On weekends, she has more gymnastics practice, household chores, volunteer activities, and just a few spare hours to spend with friends. On rare occasions, I can steal a few minutes after practice to catch up with her and find out how her day went. We used to catch up when I would drive her to and from gymnastics, but now that she can drive herself, I’ve had to be more creative about finding opportunities to connect with her. Here are some of my favorite ideas of fun ways to spend time with your teen daughter. Running errands doesn’t sound like a thrilling adventure, but it’s a great way to make time to spend together when your schedules are both hectic. Whether it’s a quick trip to the grocery store for milk or an afternoon getting an oil change and tire rotation, errands are more fun with company. They are also a great opportunity to introduce adult responsibilities to your daughter who will have to tackle these errands on her own in a few years. I recommend that you have your teen drive when you run errands. For one, this lets you be in charge of how selfies turn out. 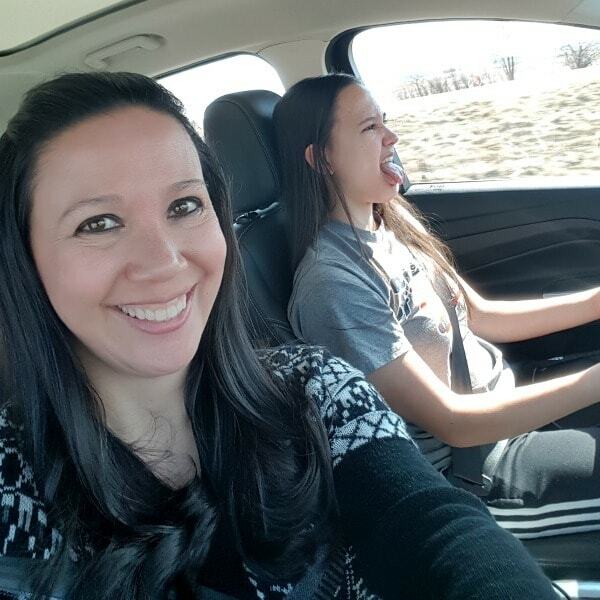 In addition, it gives your teen more time to practice driving (and make funny faces when you’re taking selfies). 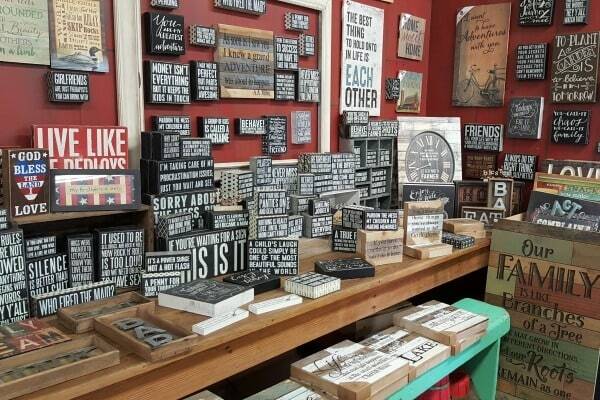 Of course, errands are way more fun if the errand is shopping. I like to invite my teen daughter along when I buy presents for the rest of the family. It helps me to have a second opinion and she loves any reason to go to the mall. Thrift stores, flea markets, and garage sales can be fun too. It’s not about how much you spend, it’s enjoying the experience of searching and the jubilation of finding the perfect item or an amazing bargain. Another life skill your daughter will have to develop is learning how to cook for herself. Preparing dinner together or baking together is a fun way to work together, create memories, and impart valuable life skills. I can always talk my daughter into making time to eat out. Grab breakfast or lunch together or pick up a smoothie, frozen yogurt, or hot pretzel as an afternoon snack. Now that my daughter spends 20 hours a week at gymnastics practice, we don’t go to the gym together. However, over the summer when she had more free time and a less rigorous training schedule, we would go to the gym and workout together a few times each week. 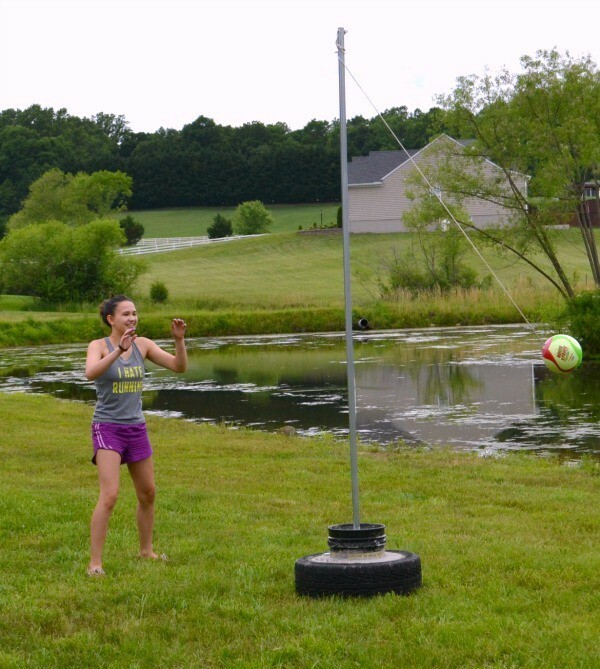 At home, we like to jump on the trampoline (though I don’t usually last very long), canoe around our pond, and play tether ball together. We don’t do it often, but one of our favorite mother daughter activities is to get pampered together. Depending on how much time we have and what our budget is, pampering takes several different forms. I am NOT artistic by nature, which is why this is probably one of my most memorable mother daughter activities. There are so many places now where you can create a painting, piece of pottery, or craft. Check your local craft store for workshops or classes or do an internet search for “make your own pottery” or “make your own painting” and include your city’s name in the search. If you want to really commit to spending time together, sign up for the same class at a local community college or through your local parks and recreation department. You can learn to a foreign language, a new skill, or about an interesting topic. Not only will you get to spend time together in class, but you can work on your homework assignments together too. We don’t live far from Washington, DC. There are always plenty of fun events like festivals, concerts, and shows going on. My daughter isn’t comfortable driving and parking in the city, and I’m not comfortable letting her attend events like that without me. So, we end up going to a lot of them together, which is a great change from our typical hangouts near home. 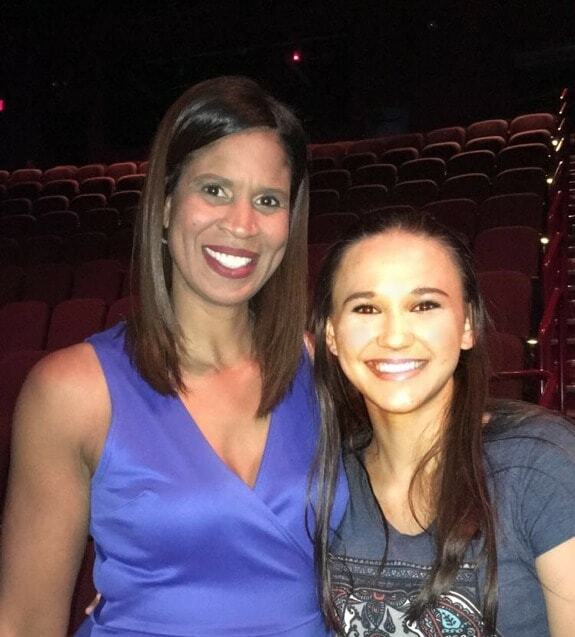 We’ve watched the Team USA Olympics champions, seen Nia Frazier in Trip of Love (and met her mom Holly in the audience), and sat front row together at a Blue Man Group show. If you don’t have these types of events available near you, you might be able to find a local dinner theater, a breakout/escape the room game, or even high school sporting events and performances. I travel several times a year to attend various conferences and to visit my son at college (five states away). When I can afford to, and when it works in my kids’ schedules, I like to bring at least one of them with me. These trips are a lot of fun since I have the benefit of a travel partner, my daughter gets to go on an “adventure,” and we get to see and do new things together. Even if you have to spend all day working, build in a few extra days on either side of your work time to spend sightseeing with your daughter. 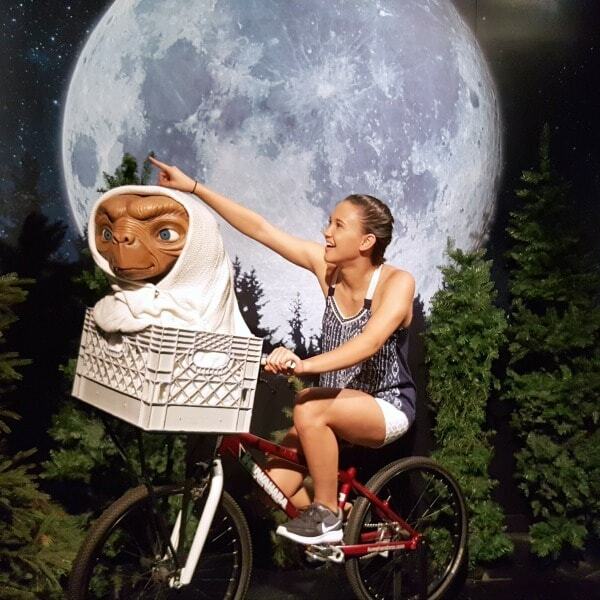 On a recent trip to New York, we stayed an extra two days and hit several tourist locations, including the wax museum. As I mentioned, our busy schedules often make it difficult to spend time together. That’s why so many of my suggestions involve doing necessary tasks together (e.g. cooking, running errands, travel). If you can’t slow life down, find ways to overlap your responsibilities so you can tackle some of them together. Both you and your daughter will always have other demands on your time and attention. If you value your relationship with each other, you will find a way to make it a top priority at least once in awhile. I strongly recommend that you establish a goal (e.g. one mother daughter activity each week or every month). It can be hard to find things you both enjoy if your interests don’t align. I love reading, my daughter hates it. She loves watching the Bachelor and I’d rather watch a documentary on outer space. The odds that you don’t have ANY overlapping interests are really low. Take time exploring lots of different options until you find one you both love. Also, consider stretching out of your comfort zone to try something she loves. Getting a henna tattoo may not sound like your idea of a good time, but you might feel differently when you see how much your daughter enjoys the experience when you decide to get them together. Once a month my family must navigate the dangerous minefield created by two females experiencing PMS simultaneously. The hormonal changes make both of us moody and when you throw in cramps, back pain, and headaches, we can both be difficult to handle. I’ve found that Advil® Menstrual Pain (use as directed) helps eliminate the physical symptoms, which makes us both easier to be around. Since Advil® Menstrual Pain is caffeine free, antihistamine free, and easy to swallow, I don’t worry about my daughter taking it to relieve her menstrual pain. Plus, since it lasts for six hours, she can take it before school and enjoy a pain-free school day. 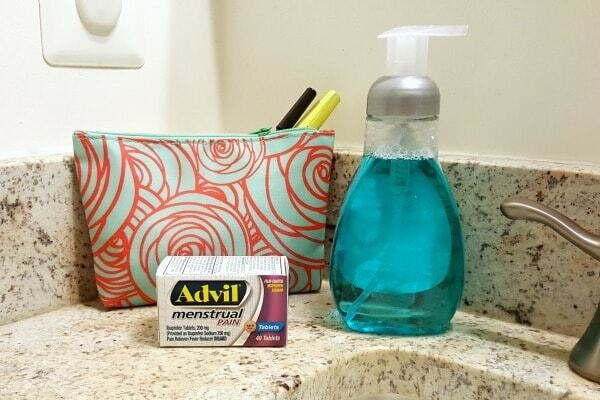 You can find Advil® Menstrual Pain at Walmart. 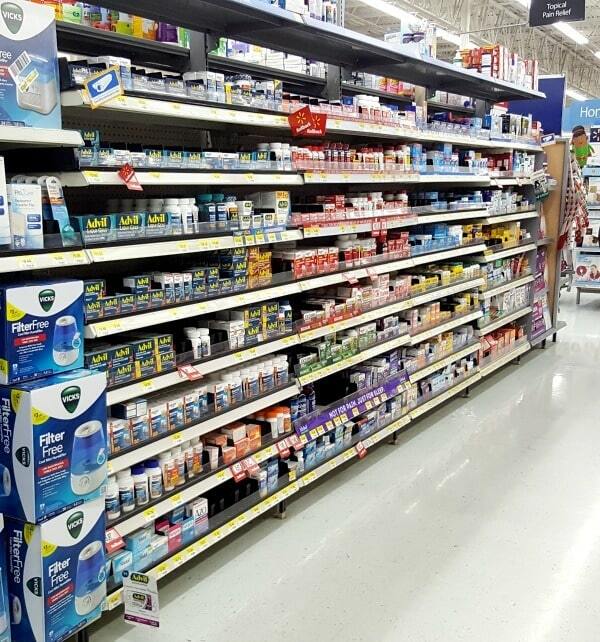 If you don’t find it with the other Advil® varieties in the pain reliever aisle (at my store, it was on the bottom shelf of the pain reliever section), look for it in the medication area of the feminine hygiene aisle. It can be hard enough to find time to spend with your busy teen daughter when you have a busy schedule too. Don’t let monthly menstrual pain be another barrier. Pick up some Advil® Menstrual Pain (use as directed) at Walmart and your daughter will be saying “What monthly pain?”. 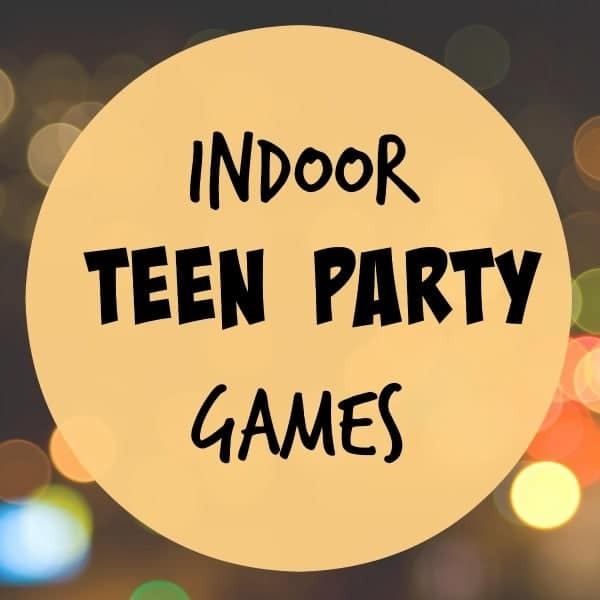 If you are looking for more fun ideas for your teen, check out these Indoor Teen Party Games and these Fun Games for Teens. If you’re looking for more ideas for bonding with your kids, check out my posts on Family Mailboxes and Family Dinner Conversation Starters. 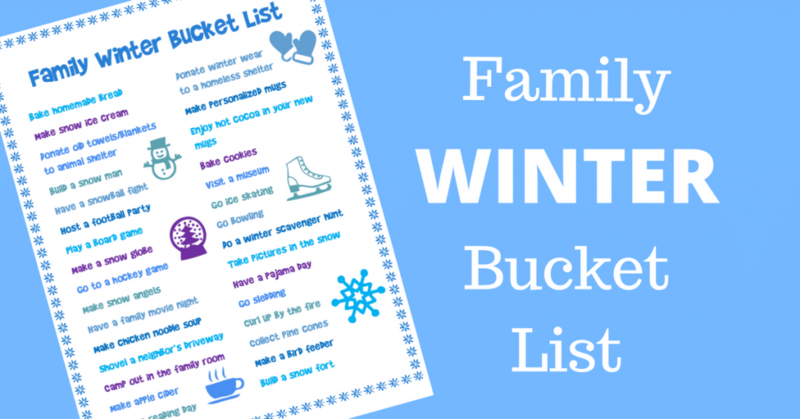 And for more family fun ideas, download my free Family Winter Bucket List or check out my family’s favorite board games. 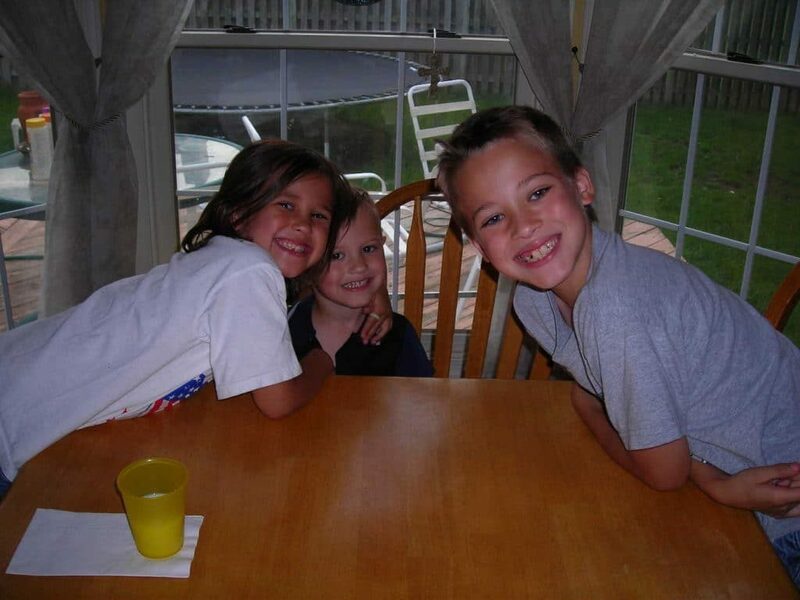 With both of my “baby” girls away at college, I say, “Treasure every moment with your daughter now!” Great tips, Corinne and I think I use a few when my “babies” are home for Christmas break.